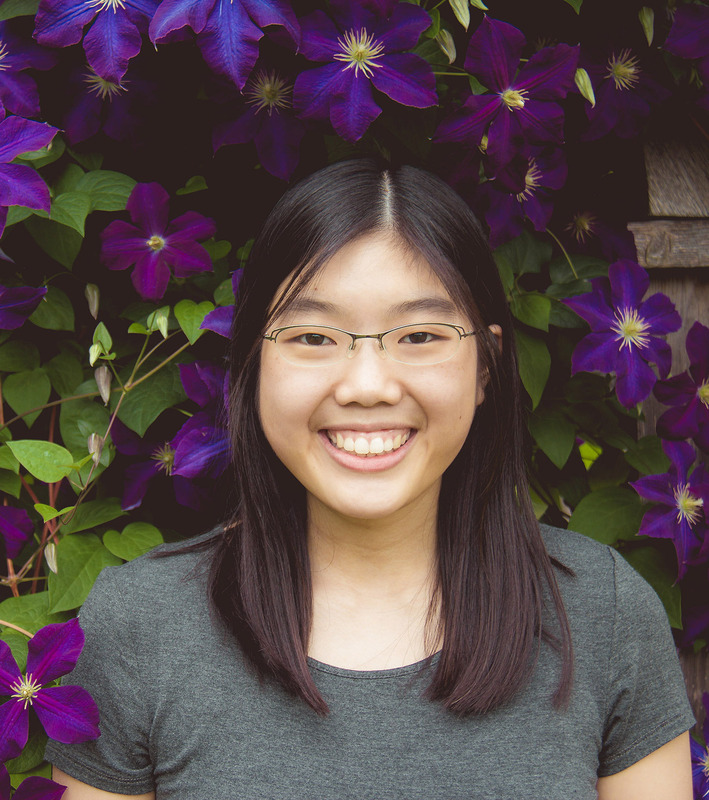 Hello, my name is Sally and I’m an alumni of University of Toronto’s Master of Information: User Experience Design program and HackerYou’s front-end development bootcamp. I’m passionate about creating great user experiences for everyone, whether digitally or offline, and am continually learning in order to solve problems creatively. Check out a sample of my projects below! Check out places around Earth! 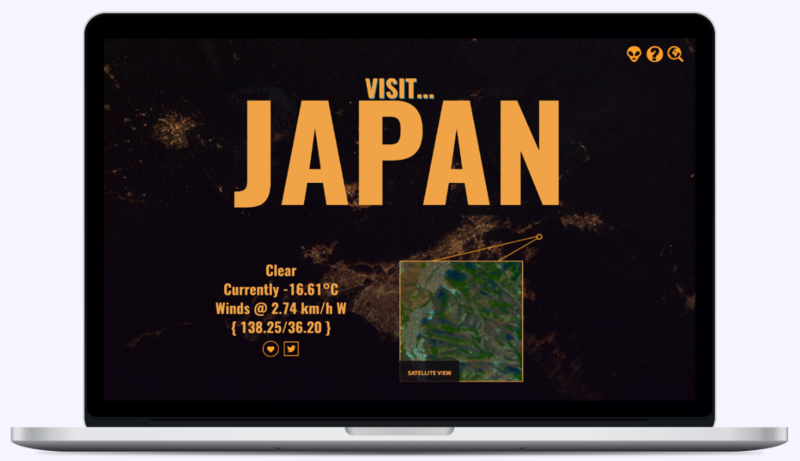 Created from a client brief and style guide, this React app uses multiple APIs to view places around the world, including from space! 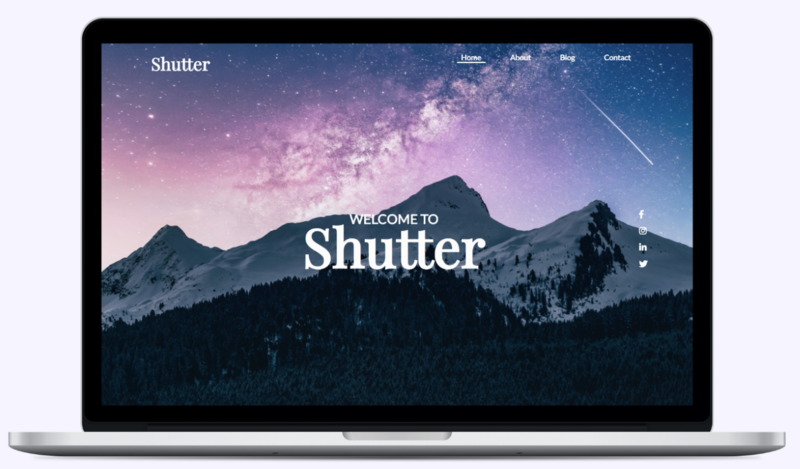 A multi-page responsive PSD website conversion of a photographer's portfolio utilising Flexbox. 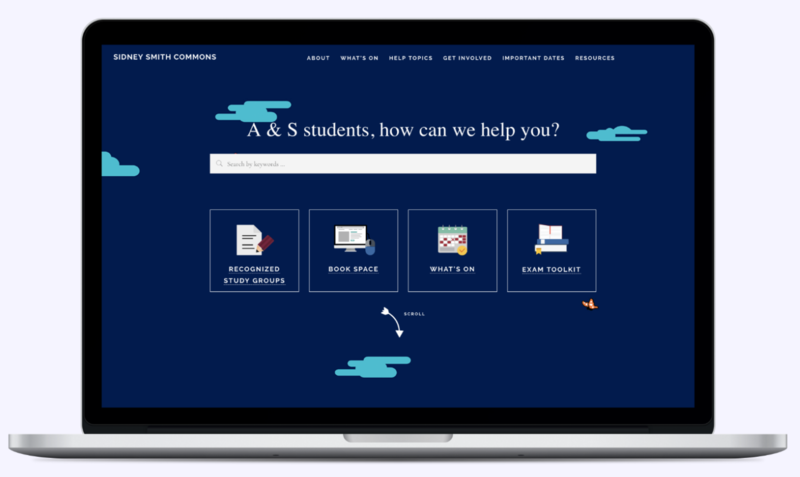 The Sidney Smith Commons has been developed as a one-stop shop, where U of T students can find resources and answers to their questions in one place. Who doesn't love bubble tea? 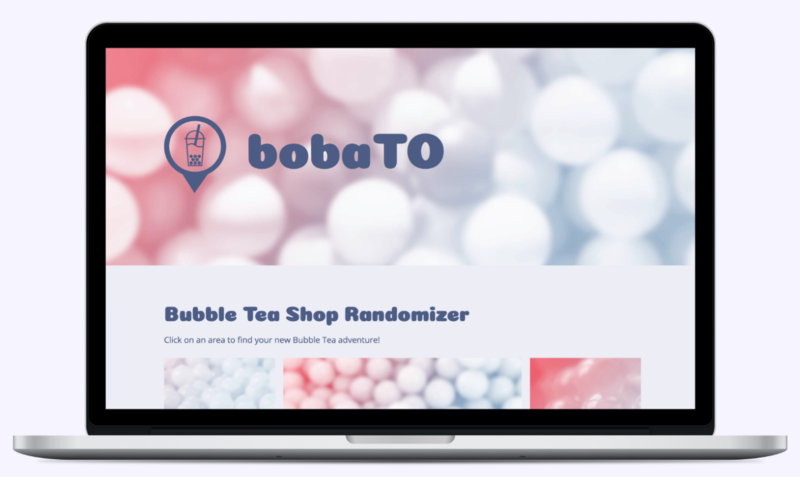 Discover a new bubble tea shop in Toronto in an area of your choosing.